The kidneys perform several vital functions in the body, the most important of which include filtering the blood from toxins and eliminating waste through urine. However, some unhealthy dietary habits can lead to toxin accumulation in the body, which puts an extra burden on the kidneys. Proper hydration and regular kidney and liver detox are essential for maintaining optimal function of these vital organs. And, there are a number of herbs, such as parsley, that can prevent kidney disease, formation of kidney stones and toxin accumulation in our body. Parsley is abundant in vitamins including K, A, C, folate and essential minerals, such as iron, all of which kidney function depends on. 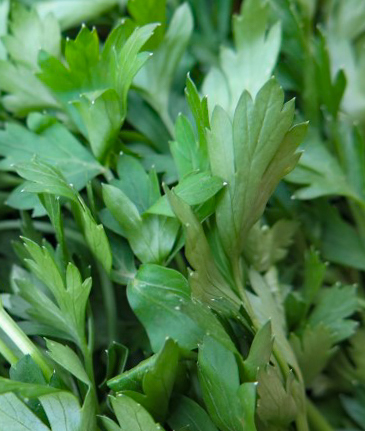 In addition, parsley has a range of medicinal properties which improve overall health. Parsley is extremely efficient in treating kidney stones. 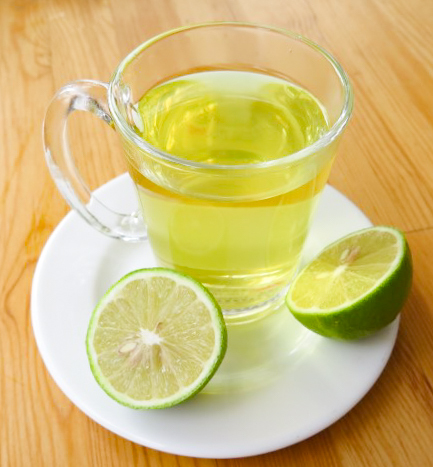 Parsley tea increases urine production and flow, which may “drive” out kidney stones. It also prevents the absorption of salt into kidney tissue, and inhibits formation of kidney stones. This tea reduces anxiety and calms the nerves. For the recipe, it is best to use fresh parsley, which make a more potent tea. 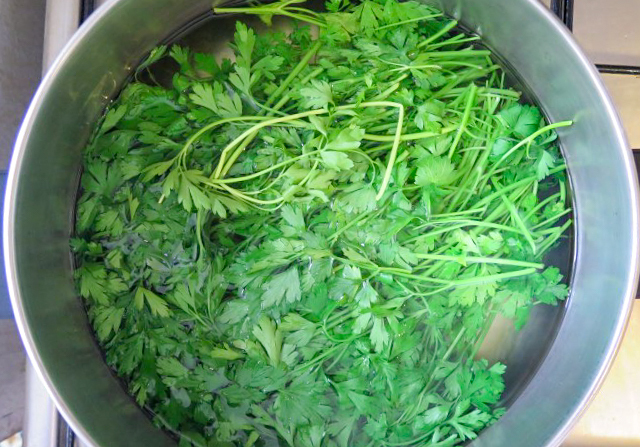 Start by washing the parsley well, then chop in large pieces. Bring the water to a boil. When it boils, add the parsley and reduce heat. Simmer for 10 minutes. Strain and let cool. Add lemon juice and honey to taste. Drink 1-2 cups a day. If you’re making larger amounts of the recipe, refrigerate and drink within a week. Parsley tea is not recommended for pregnant women.